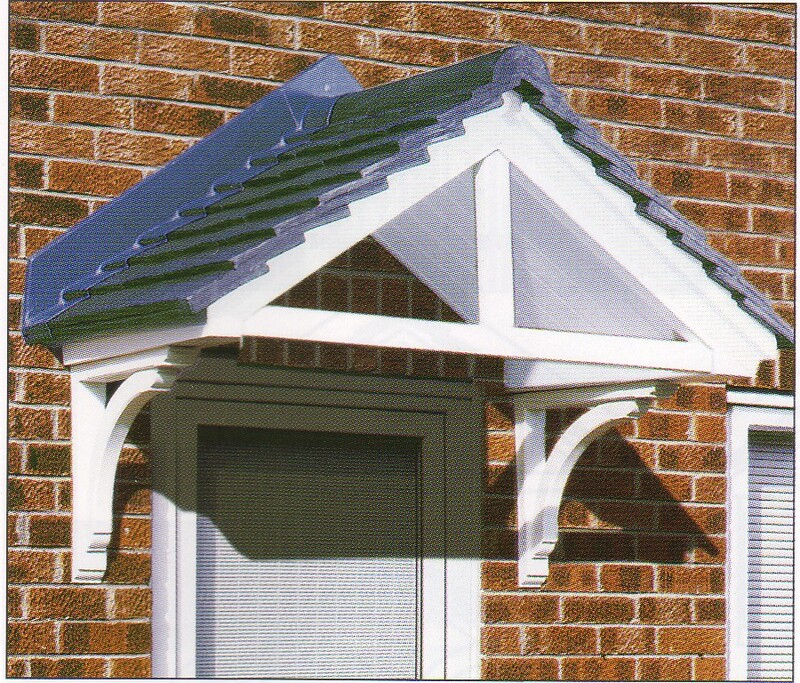 Add that finishing touch to the front of your home with a stylish door canopy from Meir Glass Centre. 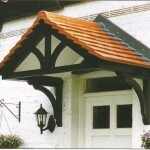 They are available in a range of beautiful moulded designs and are made of strong rigid fibreglass. 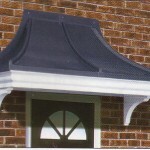 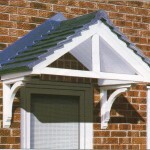 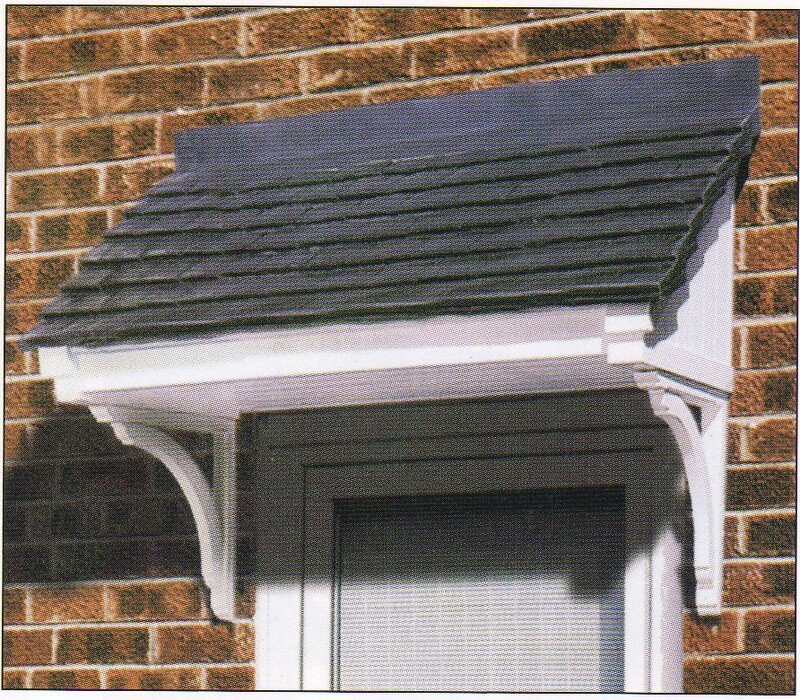 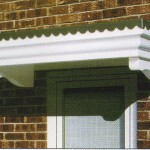 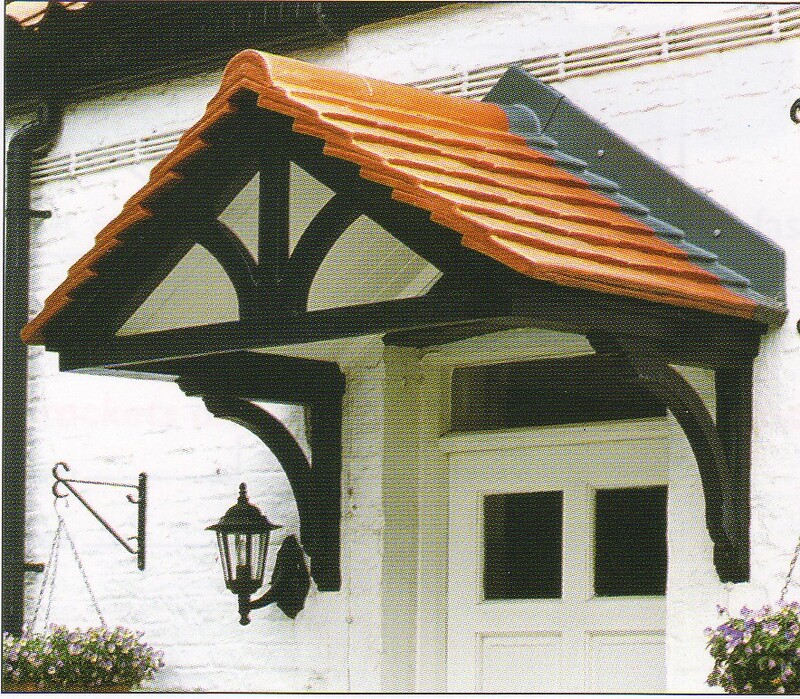 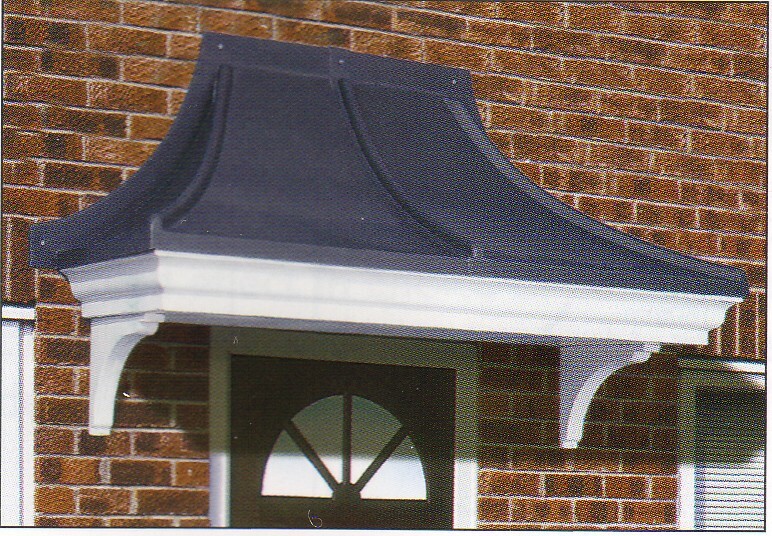 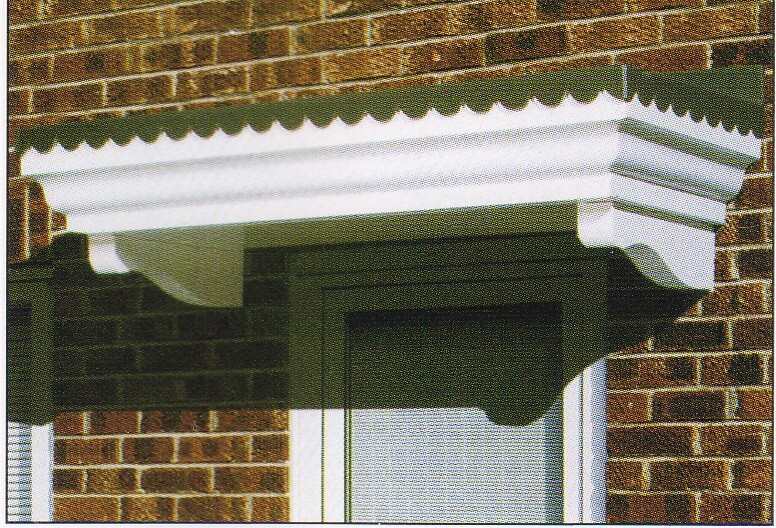 Our door canopies will transform and protect your doorway and are totally maintenance free.